Deadline of confirmation is on November 18, 2014. 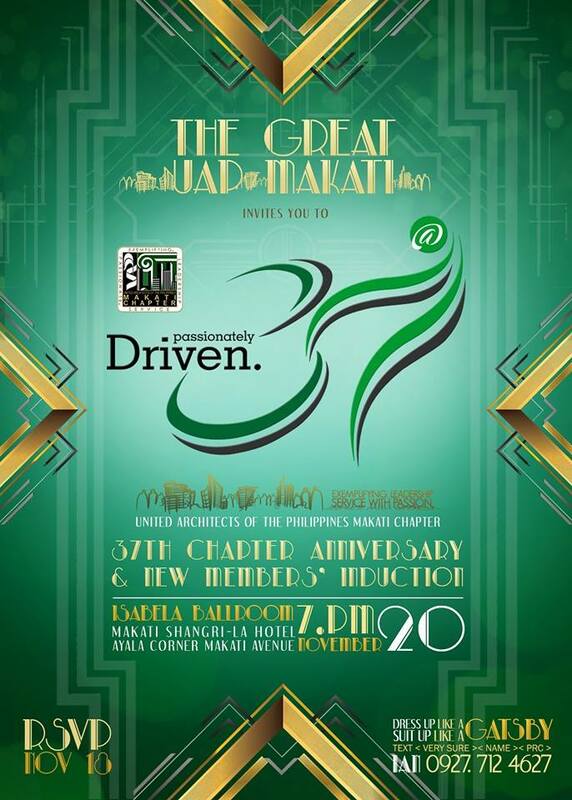 · The Chapter is limiting food served to the “first 150” pax attendees to arrive at the venue. · As previous, if you are 100% sure of attending please text (to 09277124627) or email (to uapmakati2012@gmail.com ) “very sure” with your confirmation together with your full name and PRC Number. · We are counting only the “very sure” confirmations. Non-attendance of “very sure” confirmations shall be charged an amount accordingly.